Backing up is like taking vitamins; we know it’s good for us, but it’s often too difficult to remember and maintain. 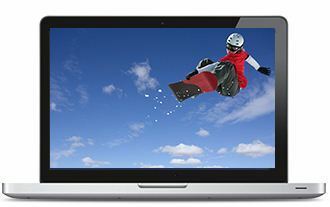 Online cloud backup solutions are slow and expensive for large document or photo collections, and attaching a hard drive to your laptop or computer is not practical when you’re on the move. Set up Pogoplug in 60 seconds, point all your computers and mobile devices to back up to your Pogoplug, and never worry about backing up again. Unlike other solutions, Pogoplug works to safeguard your computers and devices even when you take them away from your home or office. Live adventurously - trek through Tibet, climb Mount Whitney, or scuba in the Great Barrier Reef. You can rest easy knowing that your photos, documents and other important files are continuously and automatically copied to your Pogoplug even when you are on the go. Missing a critical presentation because you dropped your laptop? Access and download it on the go from any web browser. Can’t fit all of your photos or videos on your phone or laptop? Leave them safely at home on your Pogoplug, but access them from anywhere. Back up all of your family’s devices or even a small office to a Pogoplug. Simply add additional or larger drives as your storage needs grow – no fees, no limits. Worried about publishing videos of your kids on Facebook or YouTube? 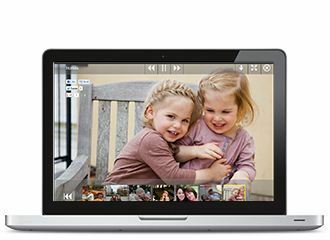 Share large files instantly, securely and privately via links you email to trusted friends and family. Or, publish to Facebook, Google+ or Twitter with a single click. We challenge you to set up Pogoplug in 60 seconds or less. 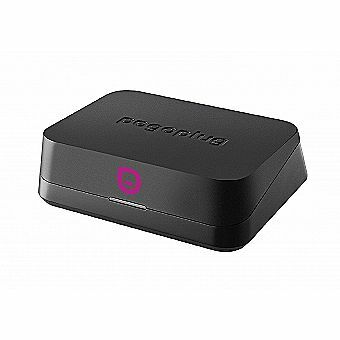 It’s as easy as connecting Pogoplug to your router, attaching any USB or SD storage, and entering an email address and password to create your account. 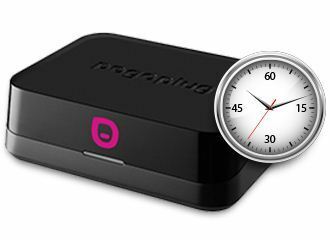 Pogoplug Series 4 is the easiest way to share and stream your files, photos, music and movies while on the road. Simply add storage and access all of your files through the internet. Pogoplug makes sharing massive files or folders easy and secure. You can send large files without uploading or attaching. 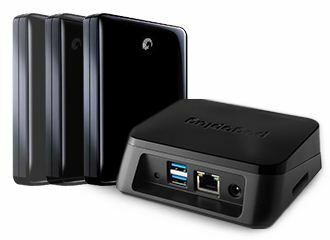 Pogoplug Series 4 is fast and easy to setup, just add an SD card, external hard drive, flash drive or e-sata drive. Pogoplug comes with free mobile apps that are available for iPad and Android. Requires Windows XP/7, Apple OS 10.6.6 and above. Compatible web browsers are Microsoft Internet Explorer 8/9, Mozilla Firefox 5, Apple Safari 5 for Mac, Google Chrome 12. Also works with Xbox360 and Playstation 3.